A tempting aroma of spiced apple lures you in. 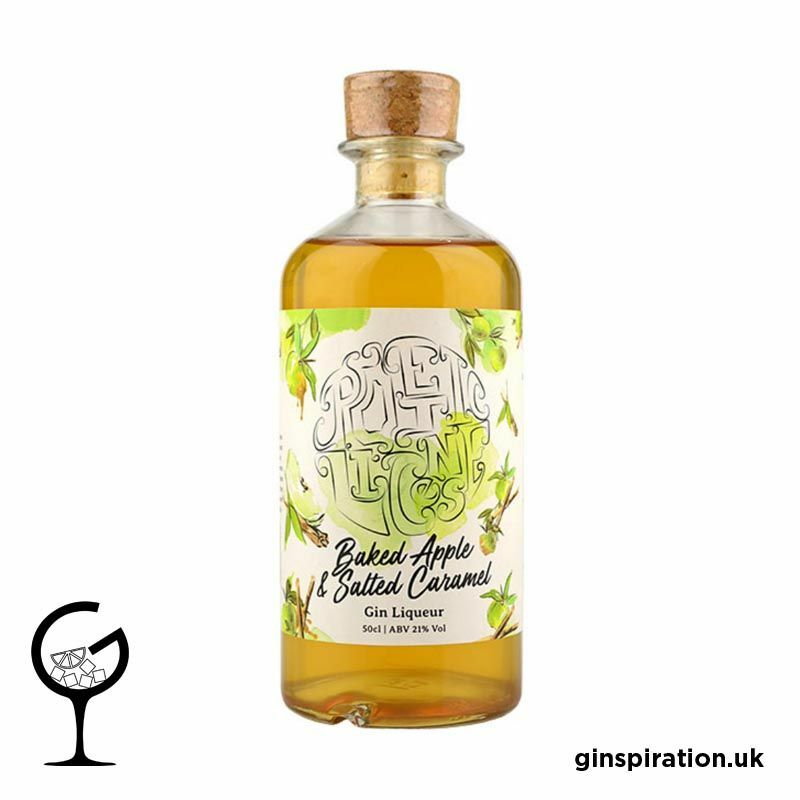 The drink first delivers flavours of sweet, cooked apple backed up by warming cinnamon which complements the spiciness of the Old Tom Gin. Further sweetness then comes through from the seasoned caramel which lingers to leave lasting flavours of caramelised apple.